Those who grew up watching NBA basketball in the 90's should be able to remember Anfernee Hardaway also known as Penny. During those times, guards were a bit taller than their usual height and it's safe to say that they revolutionize the way some of the 2's 3's position now are played which is being able to handle the rock well on transition while maintaining their normal skill set. 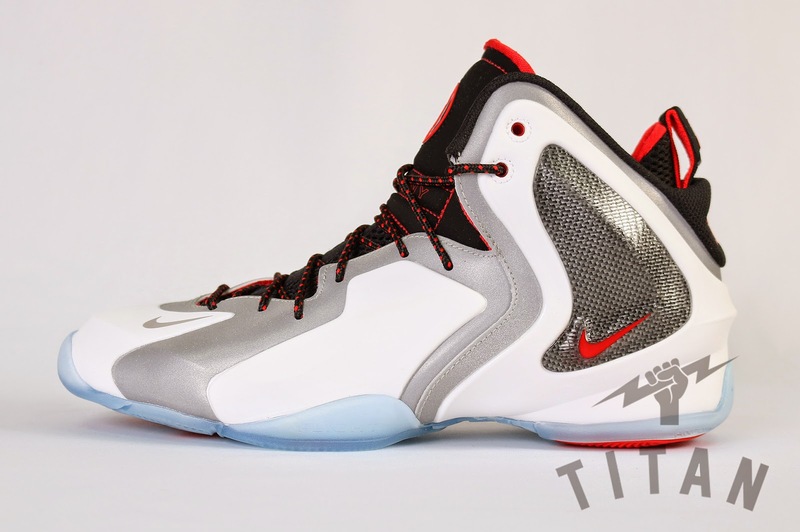 And since the Foamposites are being retroed, I'm not surprised that Nike was able to make something for Penny's little partner which they dubbed as Lil' Penny Posite. These are available now at Titan for Php 8,995. You can check their site for availability of sizes and other info.